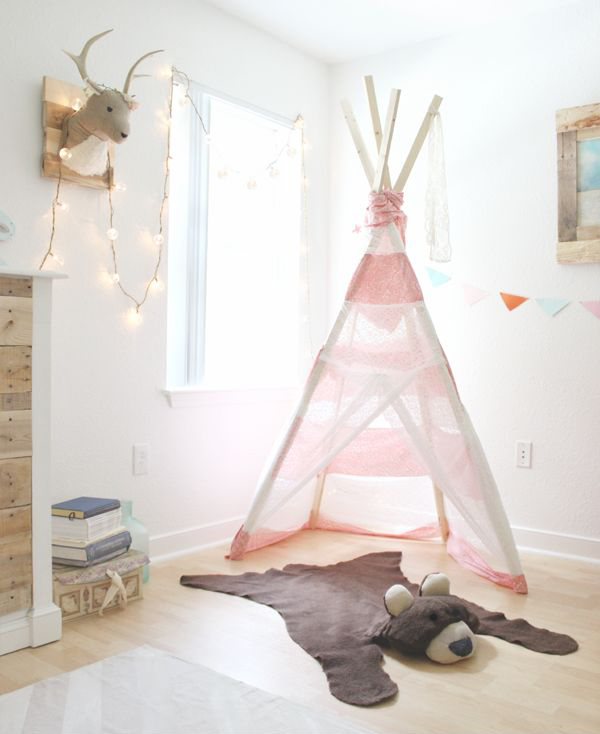 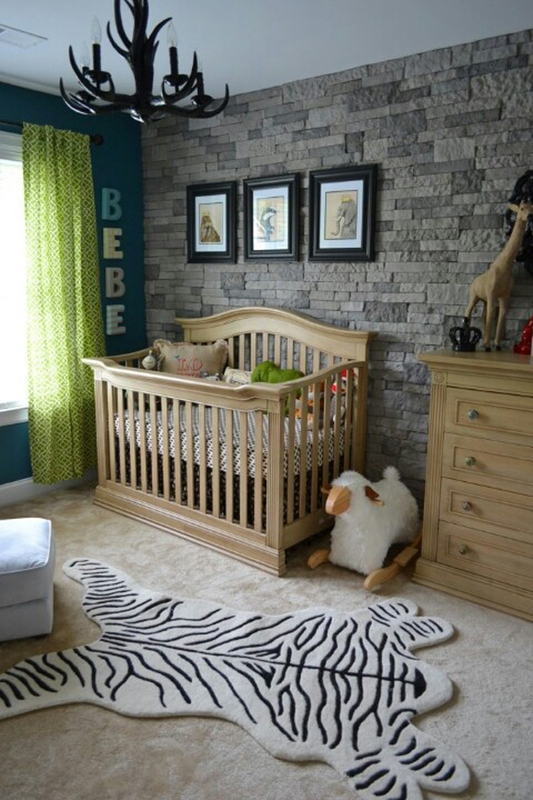 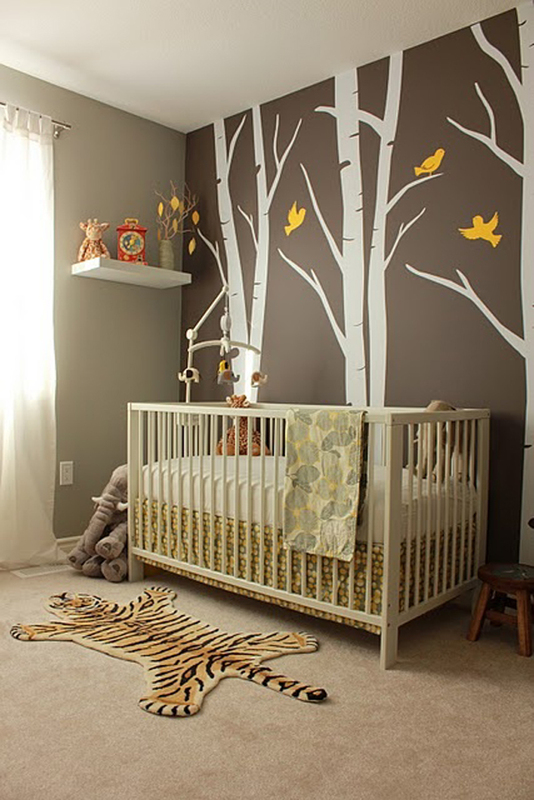 Choosing a kids room decor theme is very important for the comfort of the child, if you’re like most parents, then you will spend a lot of time thinking about looking for decorating ideas that are suitable for your children, even before they are born. 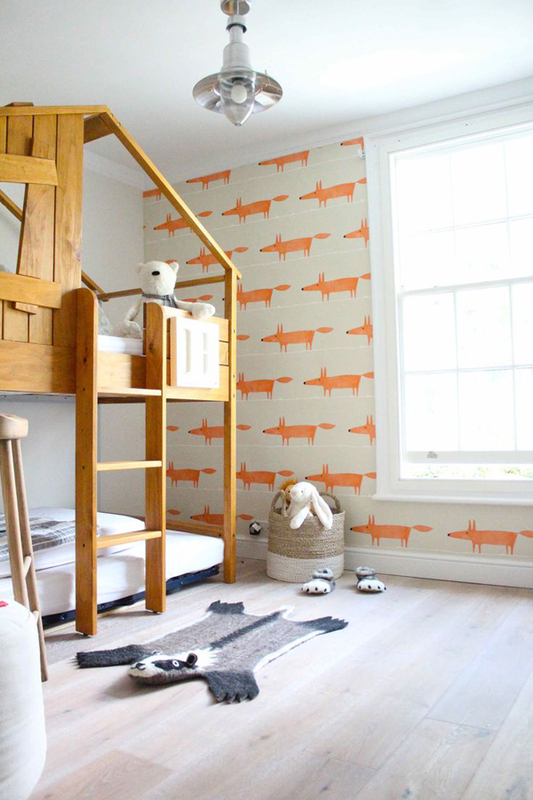 In fact very much the theme for kids bedroom, a theme or a particular concept will facilitate the child, both in focus and inspiration. 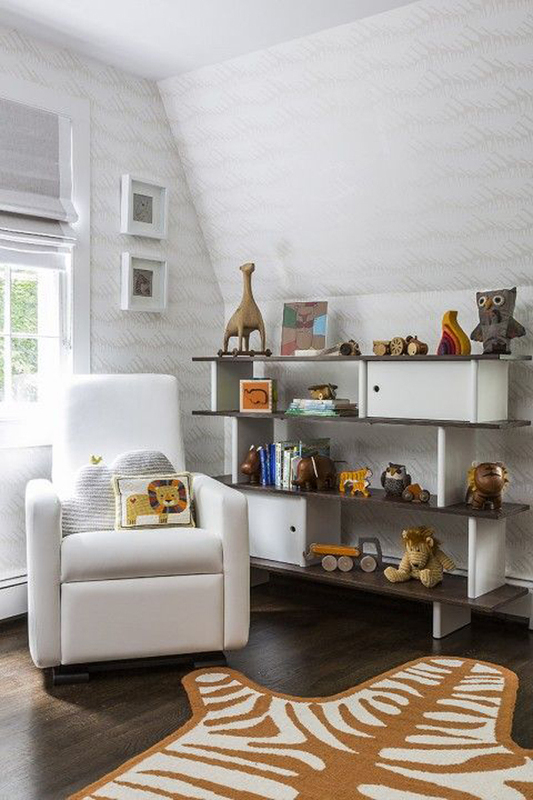 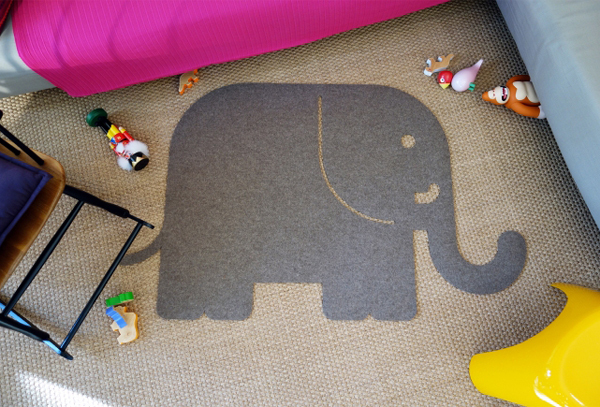 Things to consider in designing kids room is to use a theme that is appropriate to their age, and one of them is rug with animal theme. 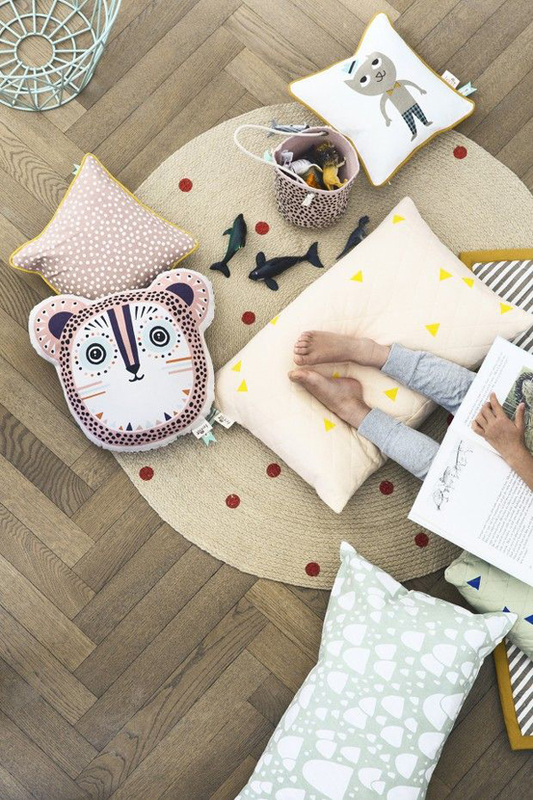 Teach kids to love animals could be done since childhood, in this post kids will learn to like many animals are cute and adorable, be it bears, elephants, foxes, birds or other animals. 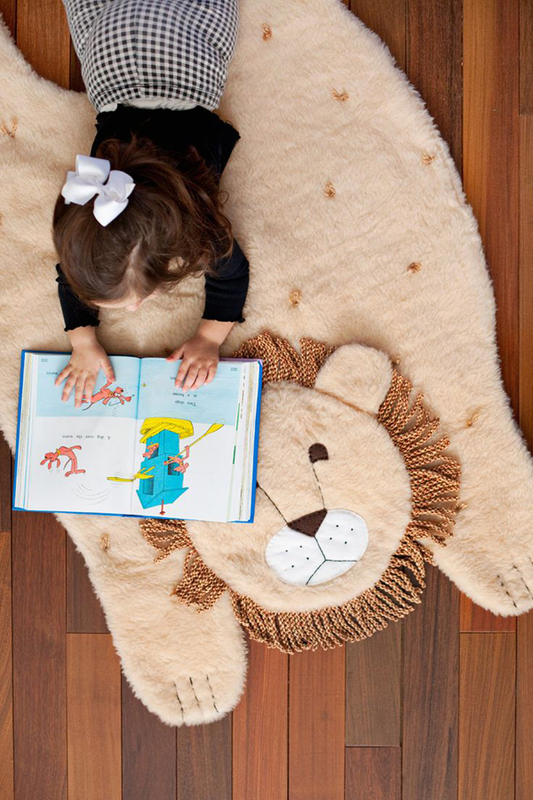 Using the theme very favorite animals and pets help children become more familiar. 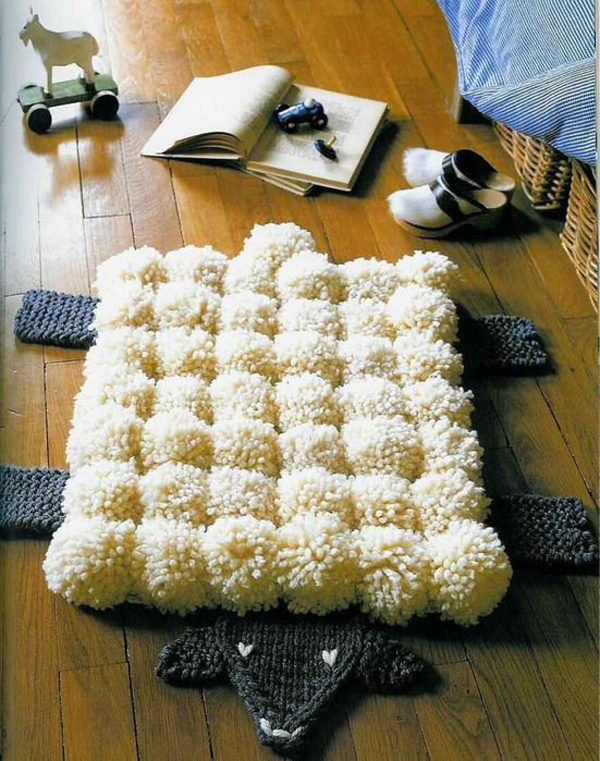 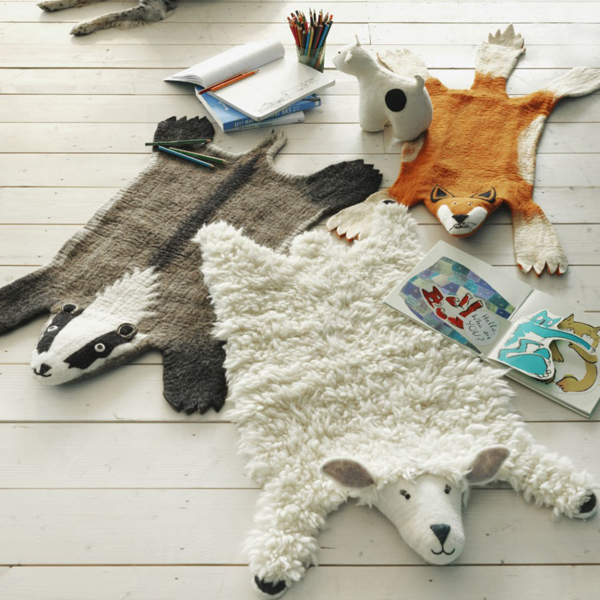 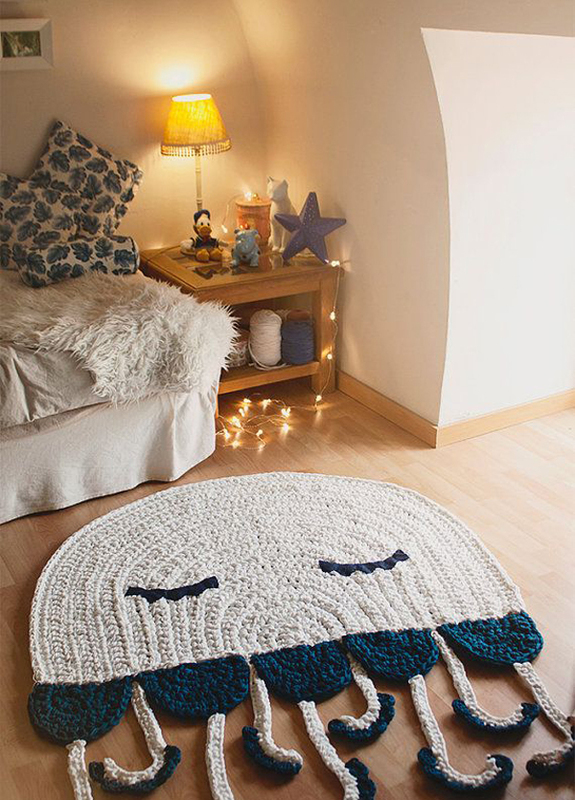 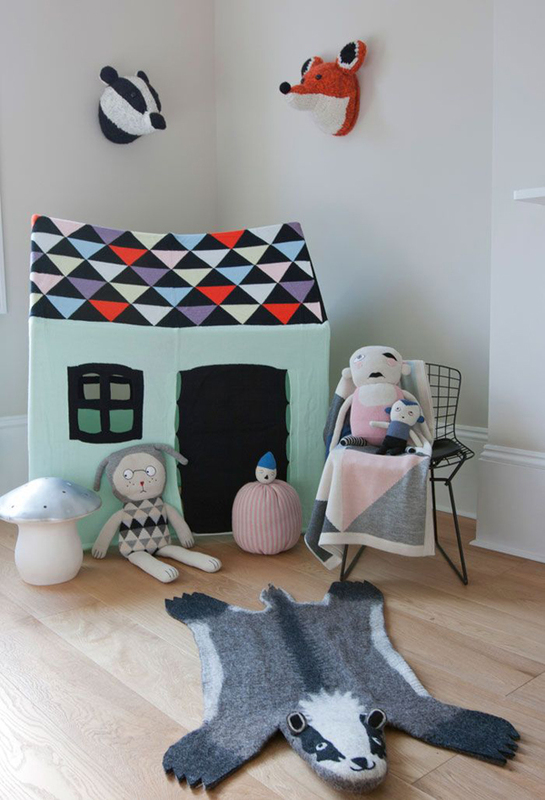 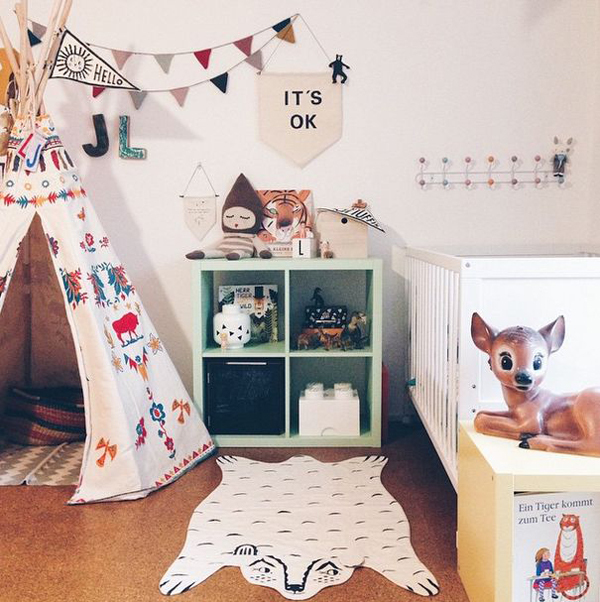 Here are 15 kid rugs with an animal theme suitable for any room!